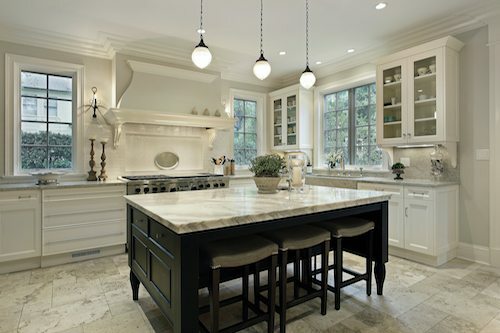 At DeLuca Home Improvement, premier home renovations is just another area of our expertise. Specializing in custom builds within such areas as home additions, remodeling and new construction, we’ve gained a proven track record of providing exceptional quality designs alongside intricate craftsmanship, all while staying within budgets. As a company passionate about transcending the ordinary into extraordinary, we pride ourselves on attention to detail. From start to finish, inside and out, our professional approach of precise planning and perfect execution is what sets us apart. Allow us the opportunity to discuss the design plans of your project today! For any sized project, our process of providing each homeowner with the best experience remains the priority. Our team of licensed professionals will work closely with you to understand your visions, assist in selecting the best materials and bring to light a creation that suits your unique desires. Because of our experience and being building code and permit specialists, we’re also able to offer our customers streamlined processes necessary for a smooth flowing project, completed in a timely manner. Exceeding customer expectations and delivering timeless custom designs is what we’re known for, and what you can expect when you choose us. If you have any questions regarding our renovation service or if you would like to schedule a consultation, contact us at 203-791-8345 today. 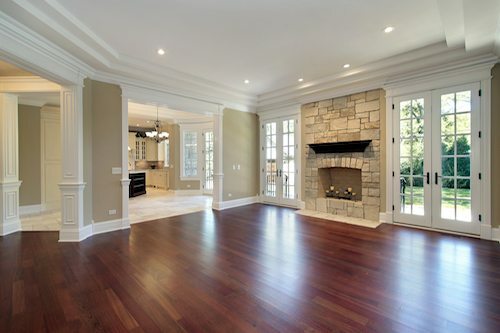 DeLuca Home Improvement is a renovation contractor offering home renovations and more to Danbury, Newtown, Ridgefield, Wilton, Bethel, Brookfield, New Fairfield, Weston, and surrounding CT communities. To learn more about our company or to schedule a consultation for a service, contact us today. 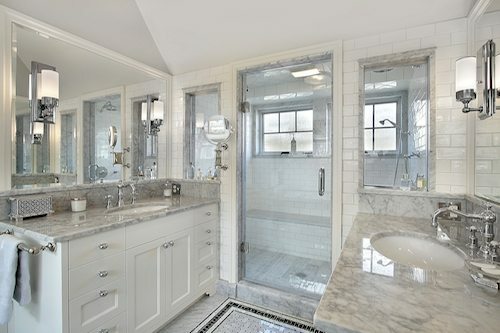 We’re a premier remodeling contractor specializing in kitchens, bathrooms, basements, and decks & patios in the greater Danbury, CT region, including Newtown, Ridgefield, Wilton, Bethel, Brookfield, New Fairfield, Weston, and surrounding CT communities.